If full bodied and Rosé were ever mentioned in the same sentence it would have to be now. 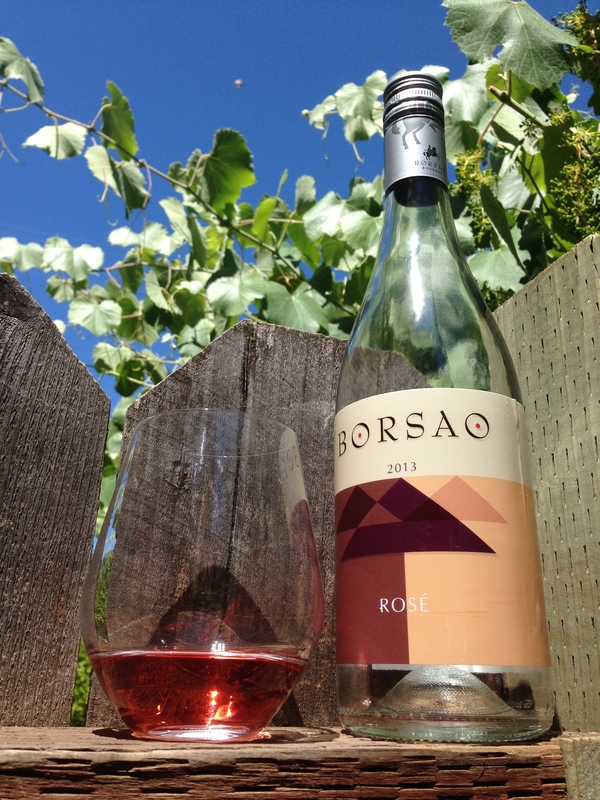 This wine has a beautiful color and you immediately realize it will be more complex and interesting than most inexpensive Rosés. Bouquet immediately hits you with strawberry and honeysuckle. First sip is crisp, fruit , very aromatic and finishes with a light berry. It is not sweet but has a lovely fruity dryness that makes a great Rosé. Perfect before, during or after a summer meal. I would definitely buy this wine again and it is perfectly respectable to serve to your guests.